Ultra clean and loaded to the gills, giant power moonroof! 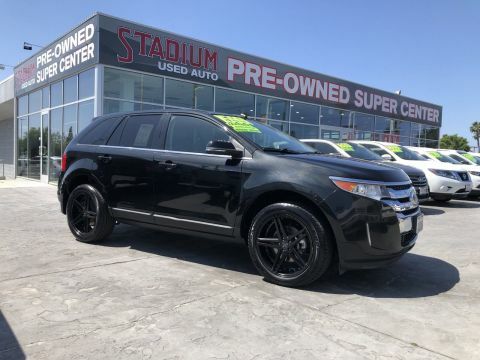 dripping with tech and leather everywhere, this car will make you feel like a lottery winner! only 39000 Gentle and proud miles since new! still under full factory warranty! 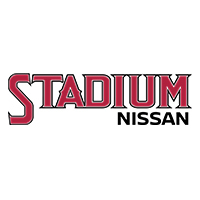 comes fully serviced and meticulously detailed and proudly offered by stadium Nissan of orange now! Super duper clean transit, well kept and not beat up or down! only 19000 Gentle miles rolled since new! 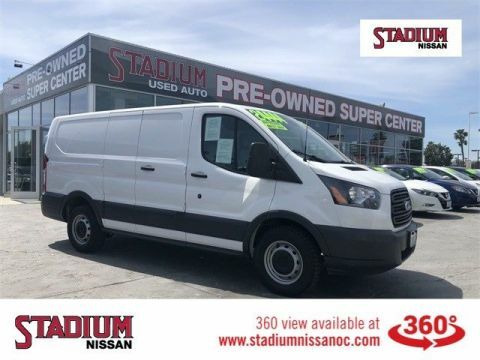 this van is ready for decades more loyal service, 4 brand new tires, new rear brakes, COMES WITH THE BALANCE OF FULL FACTORY WARRANTY! 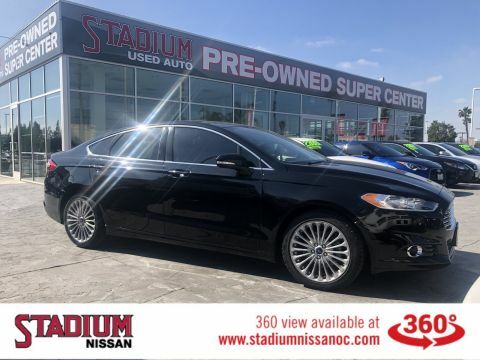 Proudly offered by stadium Nissan of orange now! SPARKLING NEW LOOKING TRUCK, Awesome and sanitary clean, never worked a hard day in its life! only 47000 Gentle miles since new! still under factory warranty! 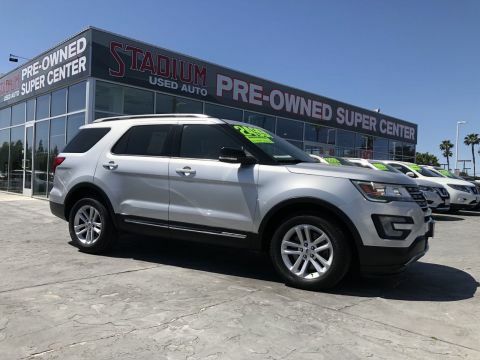 comes fully serviced and ready to roll, THIS THE NICEST XLT ON PLANET EARTH! 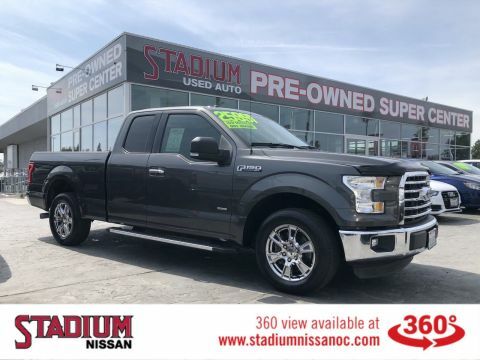 Proudly offered by stadium Nissan of orange now! the best dealership on the planet!